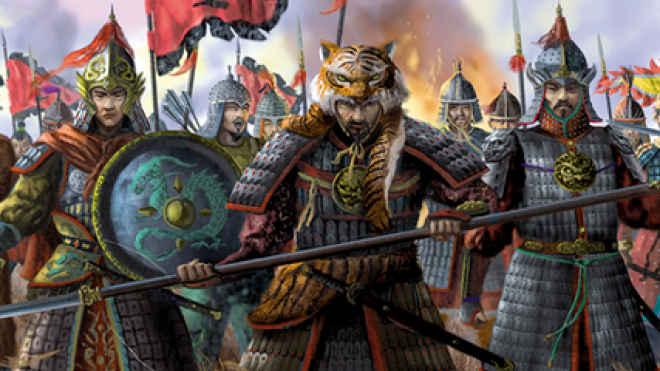 Zenit Miniatures is on Kickstarter right now with their Chinese Army, the Katai Empire. 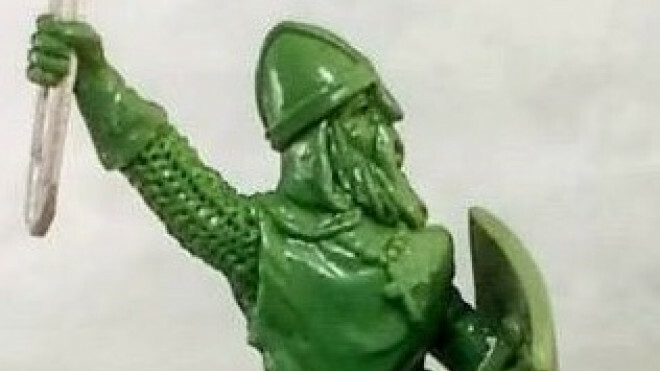 Antediluvian Miniatures have called in sculptor Paul Hicks to produce a range of new Gallowglass figures for them. 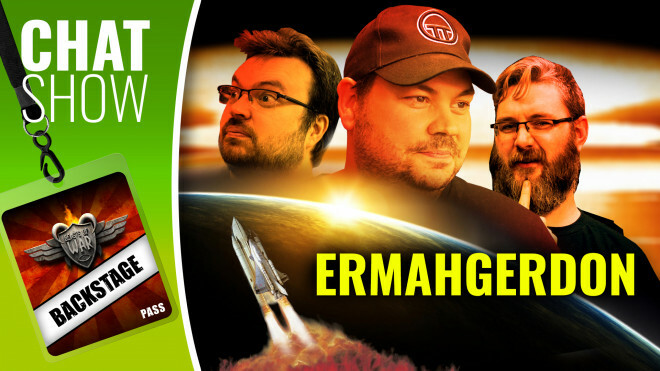 We're talking about Bible Wars, nukes (yes, really) and loads of epic hobby time we've been getting stuck into. 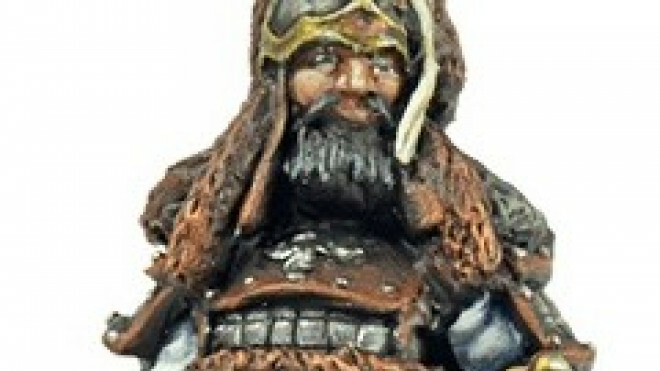 FireForge Games has announced another new resin character for release at Salute this year. 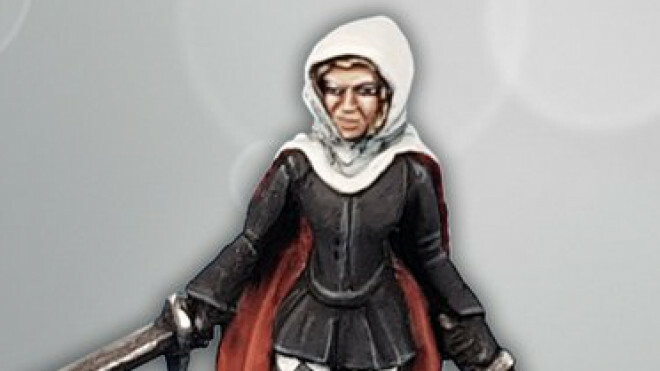 Here we have the commanding Templar Grandmaster. 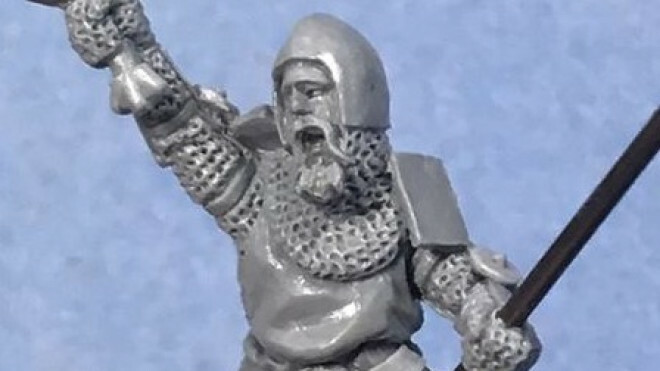 FireForge Games are getting back to the Historical with the first release of 2019 to be this rather grizzled looking Teutonic Hochmeister. 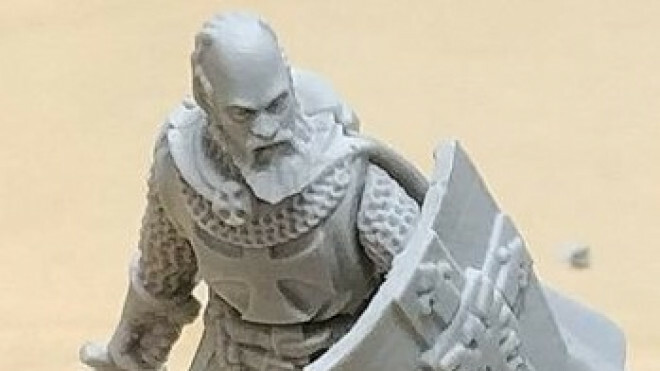 Zenit Miniatures has shown off a few more previews for their expanding Empire Of Katai force which will be introduced to the tabletop soon. Weekender XLBS: Surviving An Asteroid Apocalypse! 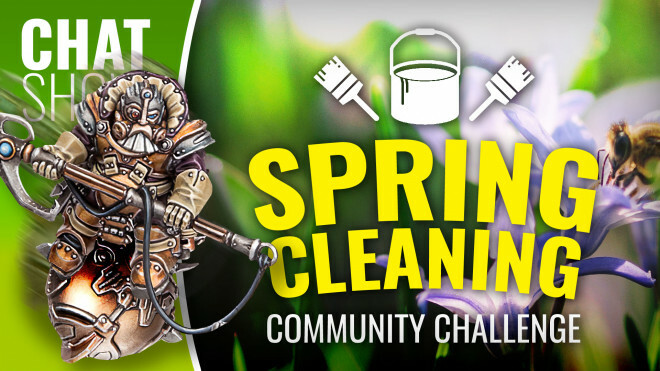 We're back for Weekender XLBS today with a big question for you. 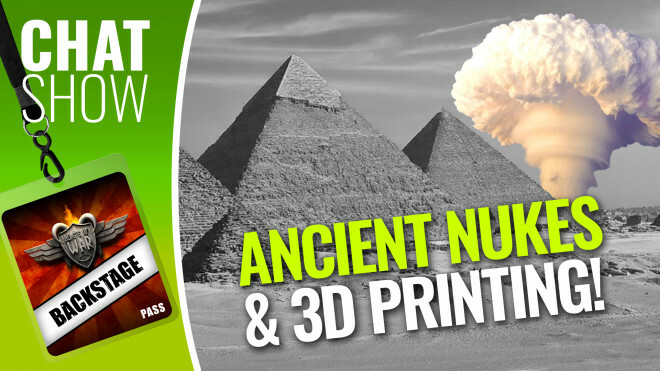 How on earth would you survive a massive asteroid crashing into the planet? 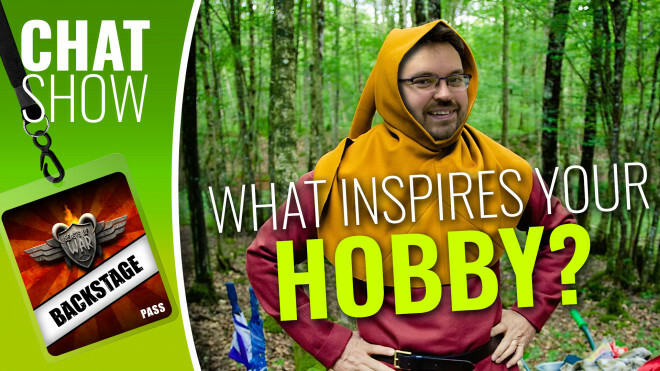 Weekender XLBS: What Inspires Your Hobby? 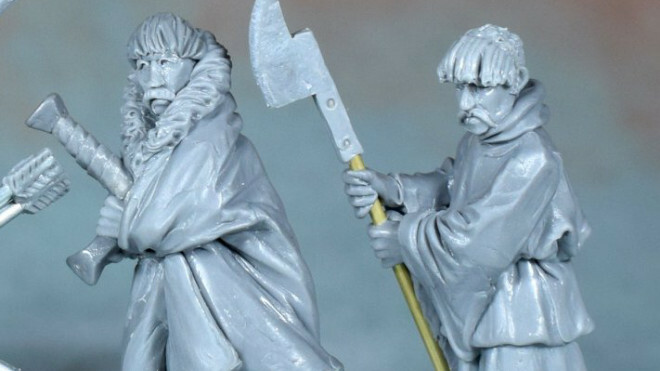 Wargames Illustrated has shown off their newest Giants In Miniature release for 2019. 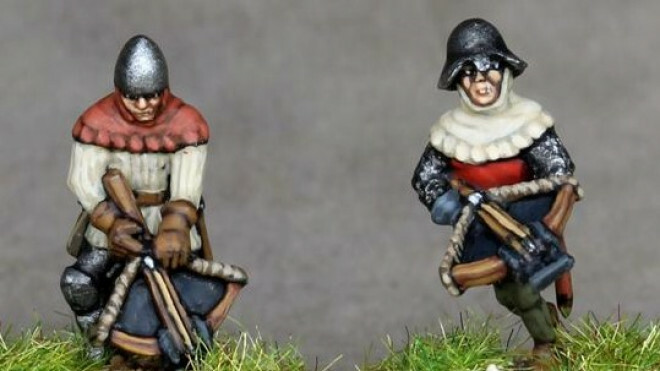 Available to pre-order now from their webstore, Perry Miniatures has been working away on some new Agincourt Mounted Knights which you can then pluck from their saddles with pinpoint archery fire. 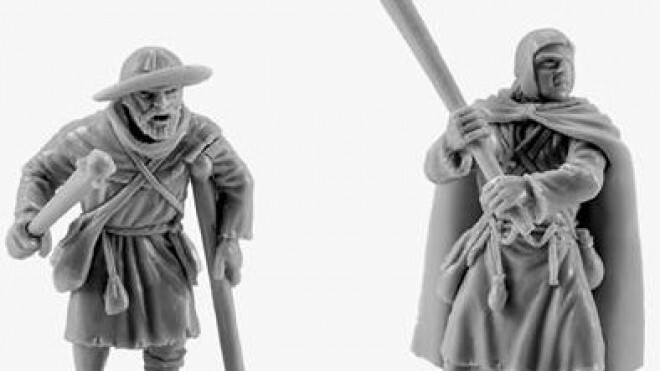 V&V Miniatures has continued to add to their range of Pilgrims for your fights in the Holy Land with Set Three which brings Women & Children to the tabletop. 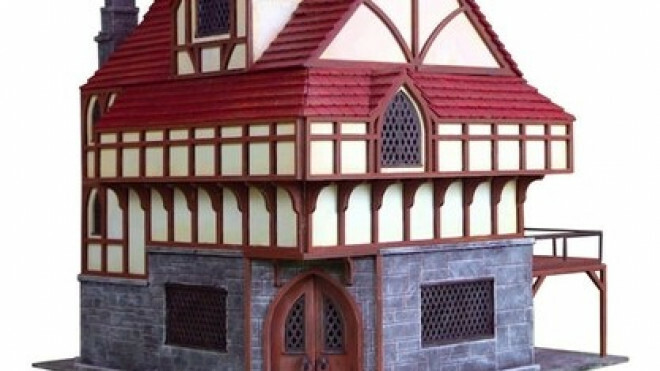 Brigade Models has been working away on a tiny Castle that you can make to either use in your very small scale games OR as part of campaign maps and the like. 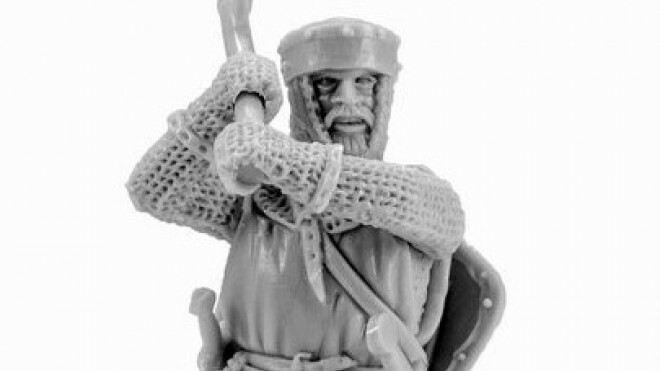 Antediluvian Miniatures are going to be releasing some new War Of The Bruces Scottish warriors for you to use when holding back the invading English. 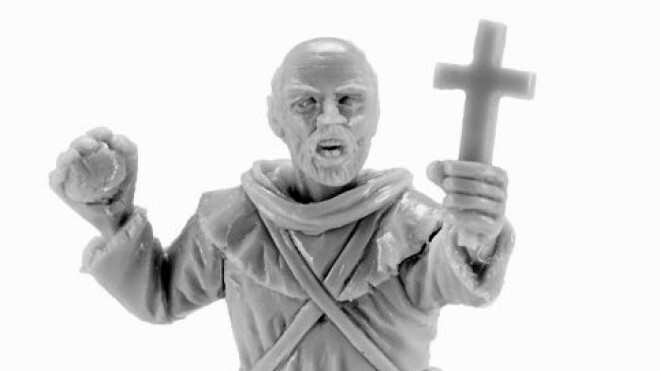 V&V Miniatures are heading out on another Crusades with a second set of Pilgrims. 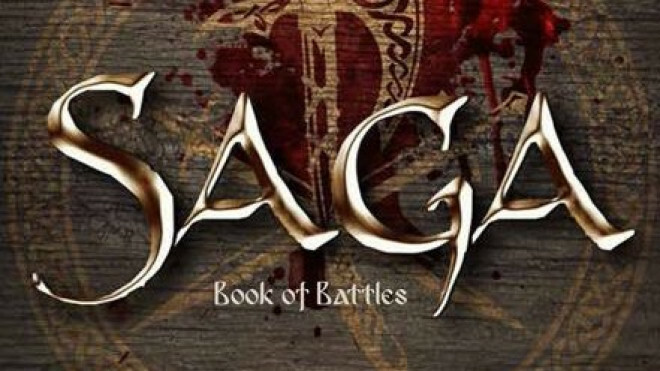 Studio Tomahawk is going to be releasing a new supplement for SAGA soon. 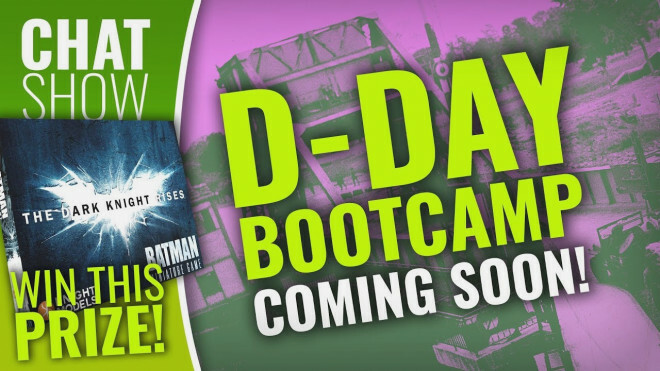 The Book Of Battles will be coming to Crisis in Antwerp before seeing a general release at the end of November. 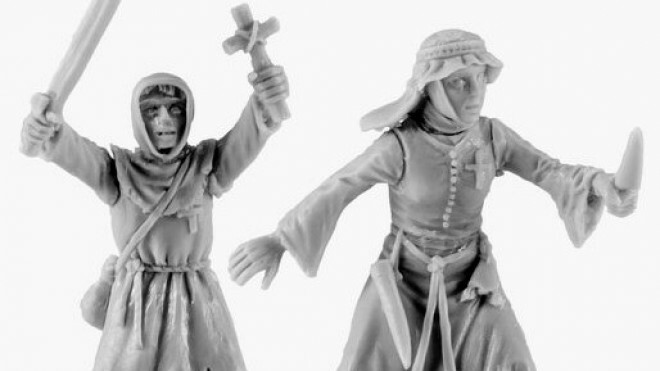 V&V Miniatures has been adding to their range of Crusaders heading out into the Holy Land at the behest of The Pope. Not all of them are warriors however and quite a few are simply Pilgrims. 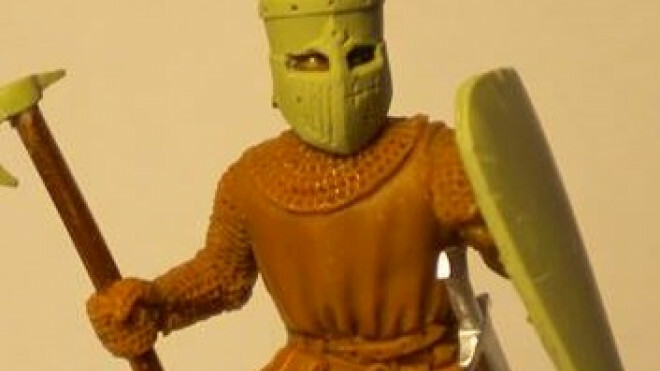 V&V Miniatures has now added their Heavy Medieval Infantry to their webstore for those looking for shock troops who can be first off the siege towers during your battles in the Crusades. 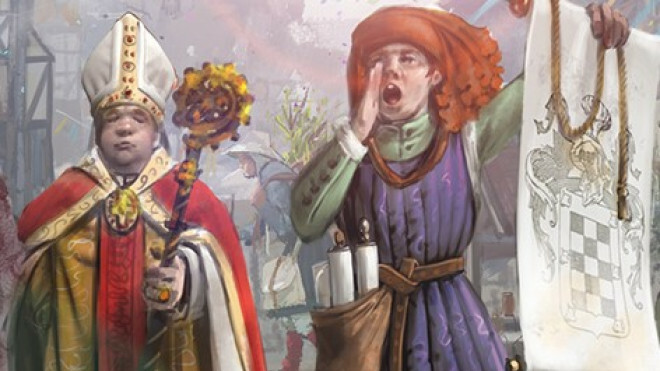 Tiny Furniture is on IndieGoGo right now with their campaign to bring a range of Medieval Citizens to the tabletop for your Historical and Fantasy games. 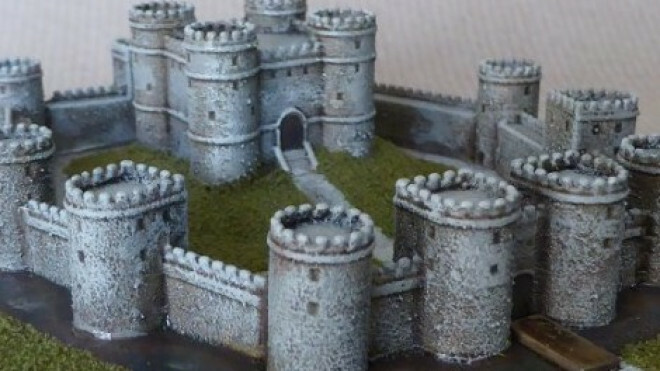 PWork Wargames has been tinkering away on some new terrain for use in your Historical wargames. 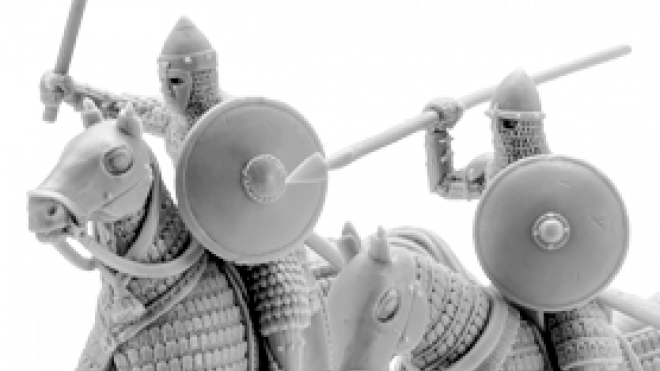 V&V Miniatures has just released their new Commander options for use in 28mm Crusades. 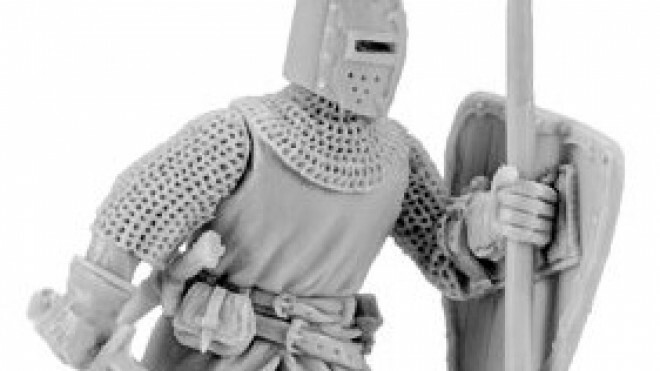 Perry Miniatures will soon be releasing their Plastic Agincourt Knights which will give you a range of options for someone looking to field both heavily armoured and lightly armoured cavalry on the battlefields of Medieval Europe. 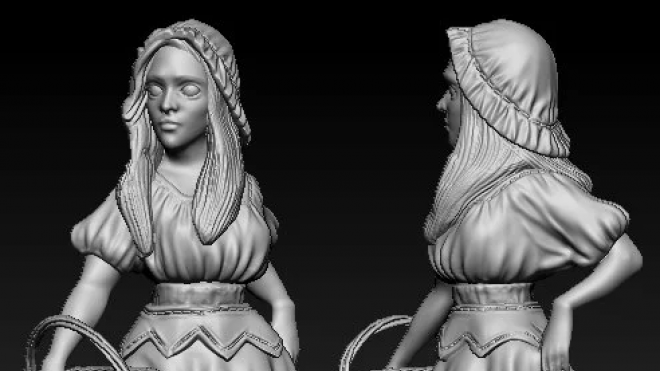 Tiny Furniture have previewed their next IndieGoGo project; a set of villagers to populate a tabletop marketplace. 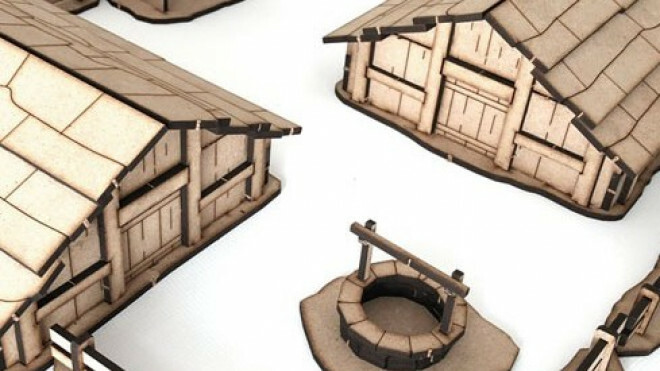 Lost Sawmill is on Kickstarter right now looking to fund the production of their Inn terrain piece for the EPiCS range. 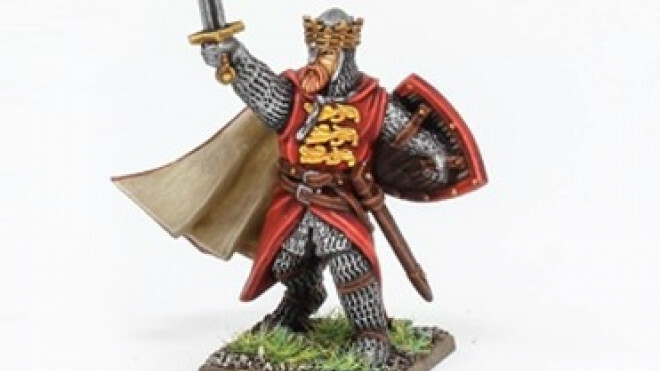 FireForge Games has now released their model for Richard The Lionheart, a perfect commander to lead your forces on Crusade and throughout the battles of Medieval Europe. 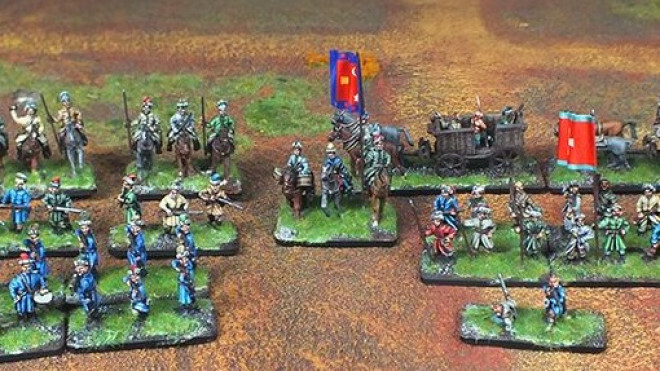 Wargamer is going to be redoing their Cossack Skirmish Set soon with a new box which will contain all of the previous elements but add in some more Dismounted Cossacks for you to use in your games of By Fire & Sword. 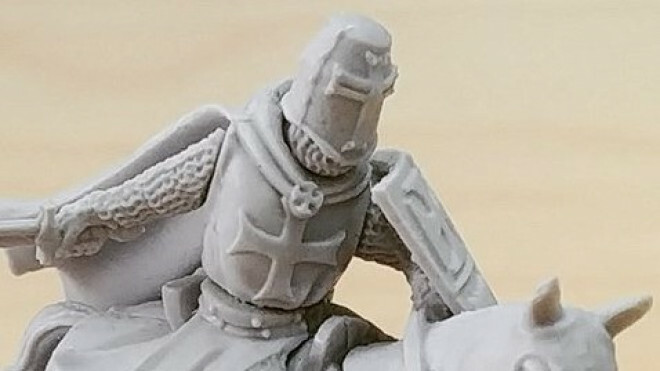 V&V Miniatures is working on a new set of Medieval Knights for you to use in your games and so produced this little teaser showing off the first model from the set. 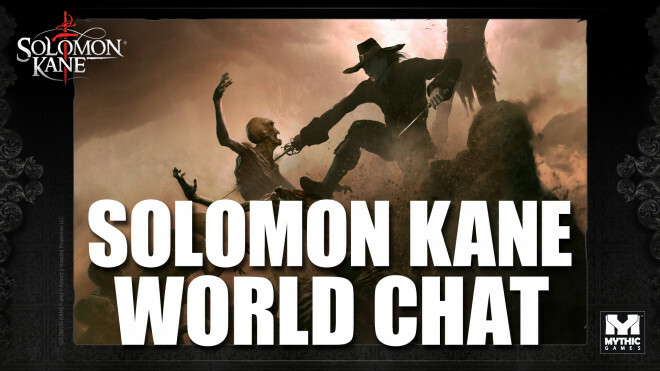 The guys from Mythic Games reveal some beautiful new artwork showcasing the look of the various locations you'll adventure through in their upcoming miniatures board game Solomon Kane. 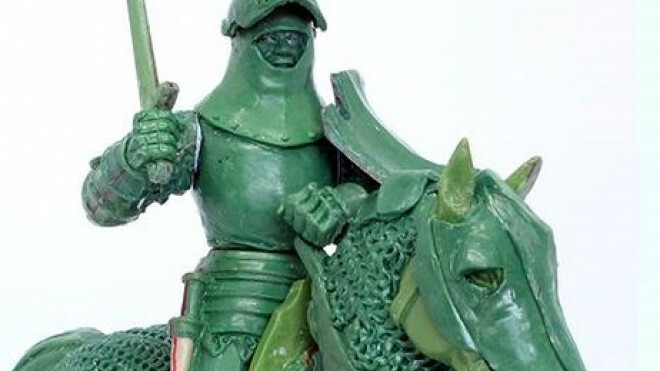 Weekender: Mythic Weave Tales Of Solomon Kane + CMON’s A Song Of Ice & Fire Unboxed! 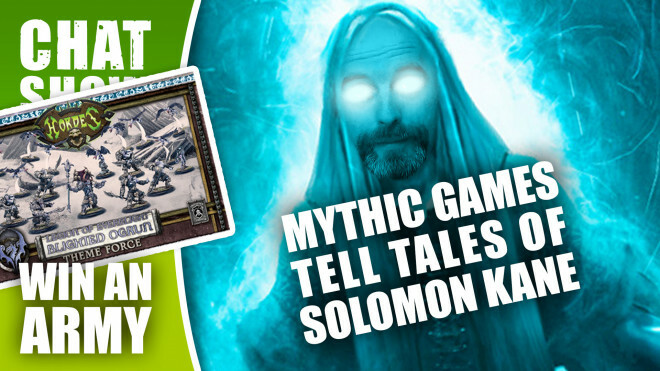 Today we're unboxing A Song Of Ice & Fire by CMON and hearing all about what makes Mythic Games' Solomon Kane tick with Az! 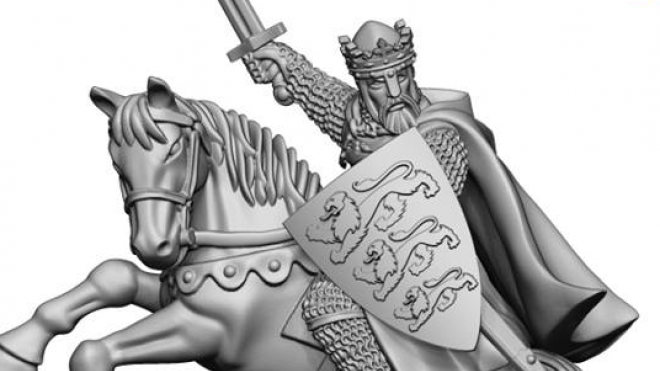 FireForge Games have announced that they are preparing to release new character packs, the first of which will be Richard the Lionheart. 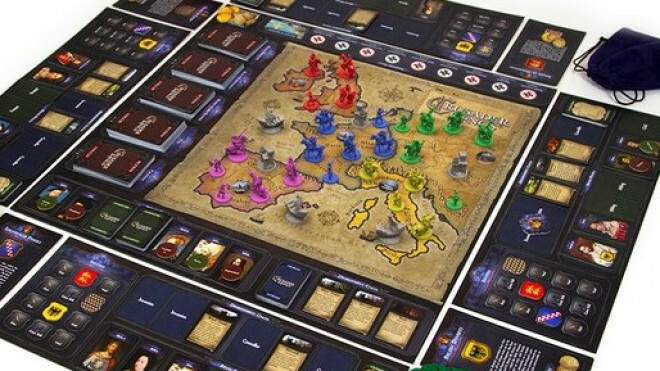 Paradox Interactive and Fria Ligan (Free League Publishing) are joining forces for Crusader Kings: The Board Game, which is currently on Kickstarter right now. 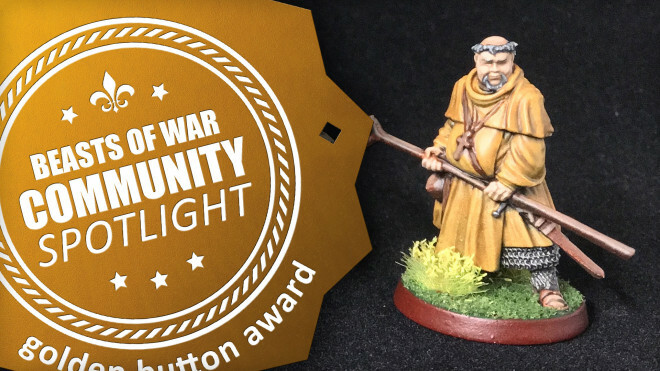 In support of the release of SAGA: Age Of Crusades, the team at Stronghold Terrain has shown off the model they will be offering on their webstore alongside the German version of the book. 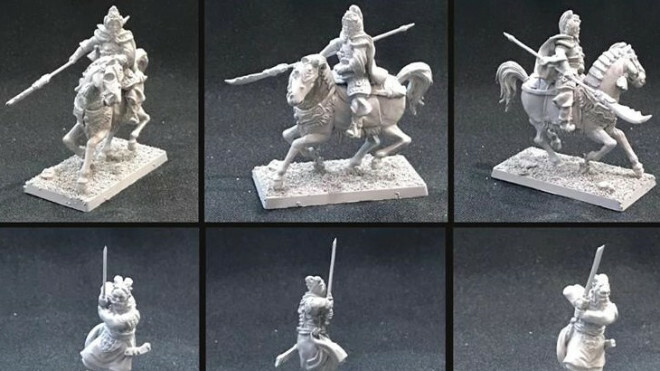 Khurasan Miniatures has shown off some new Medieval Soldiers in 15mm that might be a good fit for your armies 14th and 13th Century. 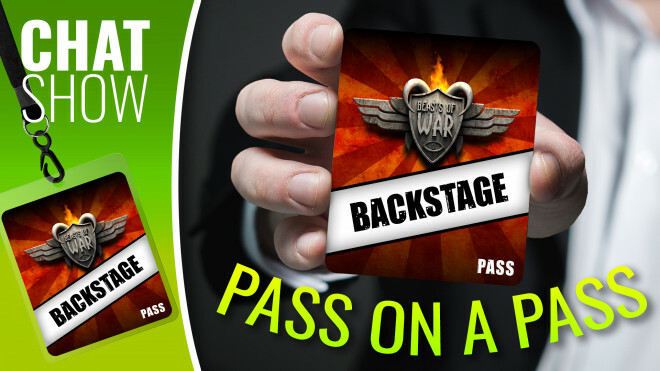 Looking for some heavy cavalry to smash through the enemy lines and cause disarray? 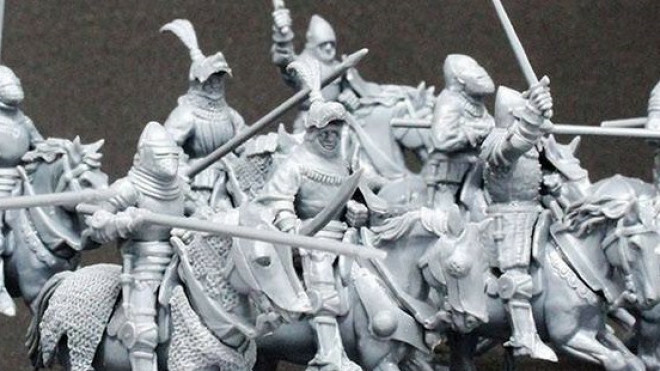 Well, that's where the new Byzantine Cataphracts from V&V Miniatures might come in. 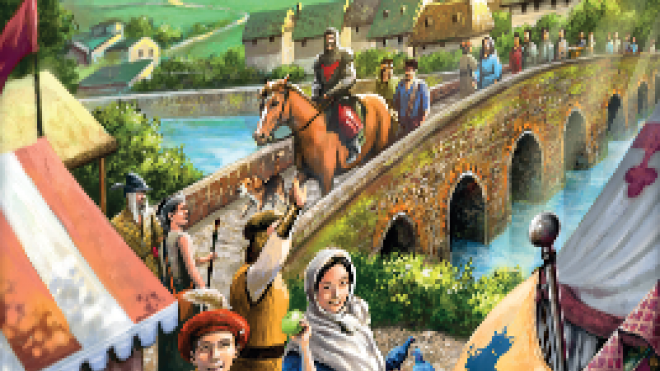 Z-Man have announced that the eighth expansion for Carcassonne is now up for pre-order, bringing with it Bridges, Castles, and Bazaars. 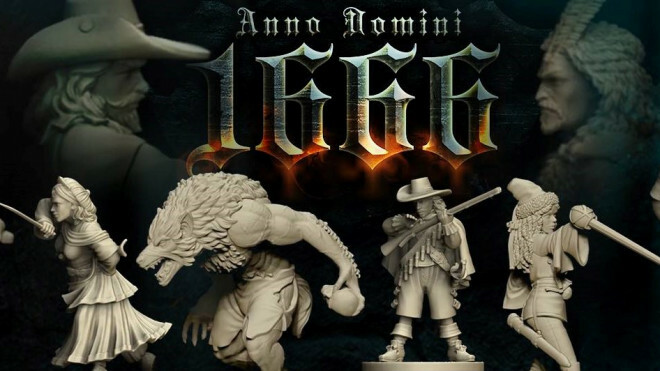 Wargamer Games Studio introduces us to the world of Anno Domini 1666, a fantastic new take on History with some Fantasy elements thrown in too! 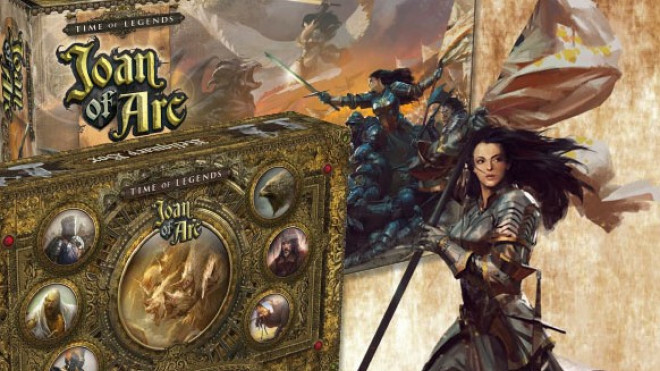 Time Of Legends: Joan Of Arc from Mythic Games has one week left on its Pledge Manager where YOU can still get stuck in on the game and join in with the amazing gameplay and miniatures that they have to offer. 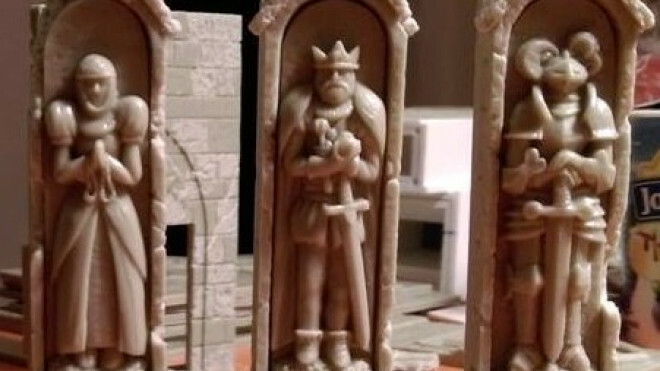 Mini Monsters has shown off some of the columns that will be holding up some interior locations on your gaming tables. Here are there Cathedral Columns.